Europe has been a continent that captured my hearts since I was little. There’s just something about the European architecture that makes me fall in love. I’m no architecture buff but the charm of the classical/gothic/renaissance buildings unique to European cities ignites my romantic self. 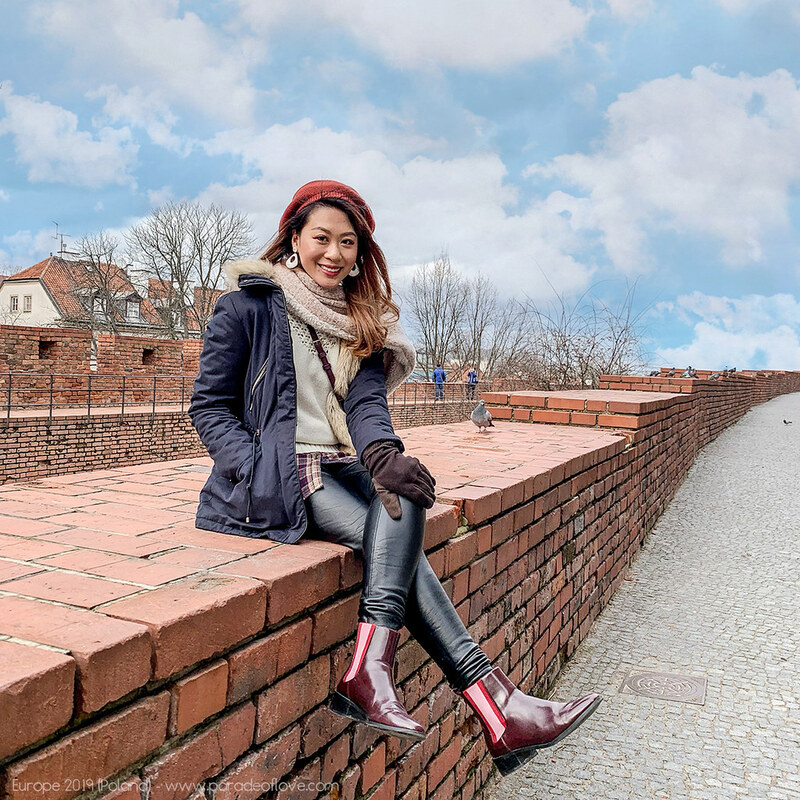 Just last month, I went on a business trip to Berlin for ITB Berlin 2019, and fortunately, had the chance to extend my stay in Europe. My boyfriend and I decided to explore the central/eastern part of Europe, specifically in Poland, Austria and Czech Republic. Because we had such an interesting time, I had to blog about the places we went and some recommendations! First stop – off to Poland!